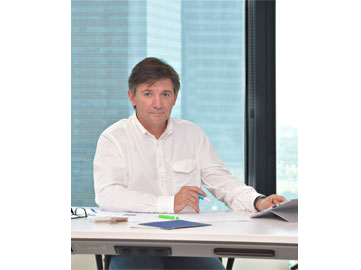 John has 25 years of international experience in the Corporate Interior Design Industry,Project Delivery and he has successfully worked with multinational companies and Facility Managers to deliver high quality offices. John’s design and management skills to deliver projects on time and within budget have been of great value to his clients. John is the founder the Singapore office and currently is based there. Dedication and reliability are key descriptive to John's work. With 15 years of experience in Corporate and Residential design and the furniture industry in Asia and Australia. Responsible for space planning, detail design and Facility Managers to deliver high quality offices. John’s design and management documentation. She is strong in conceptual design skills through of in all documentation stage. With more than 15 years of experience in Asia, Kris has been involved with logistics, international shipping, office relocation. 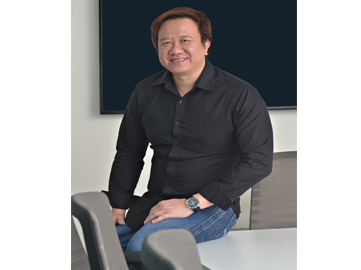 He has been involved with sourcing and marketing of construction materials for Asia’s largest wholesaler of both local and imported architectural product. With great exposure in Asia, he is fluent in speaking Mandarin, Korean and Japanese. His will ensure all clients needs are addressed to customer satisfaction. With roots in Germany, Nina Yu is fluent in English and German. Nina has more than 25 years within the corporate interiors industry. Nina has worked within a number of Interiors and furniture companies both in China and abroad. 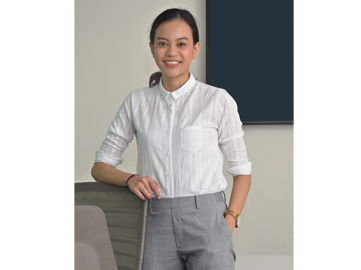 Based in our Beijing office, Nina has enhanced our design team by adding a creative and contemporary edge. Nina's role is to manage our design teams and liaise with the client to ensure client satisfaction. Recently graduated from University of London with a Bachelor Degree in International Relations (Honours), Anna provides administrative support to the team. 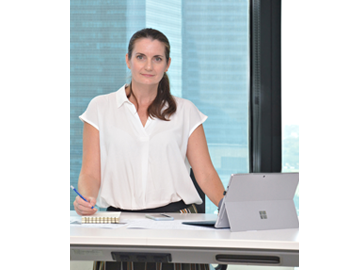 She is highly motivated and enthusiastic individual that strives to deliver the best possible standards, particularly when dealing with multiple projects at the same time.